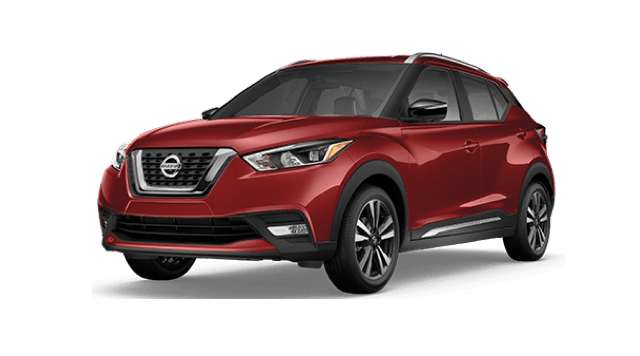 From its array of standard amenities to its comprehensive warranty and aggressive safety features, the Nissan Kicks is a ride that delivers. 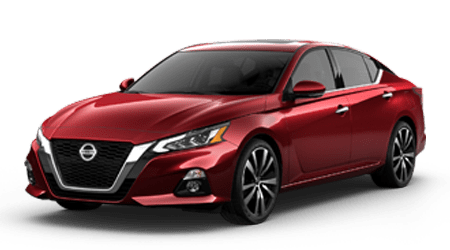 Whether you’re in the market for a new Nissan vehicle, are looking for a pre-owned beauty, need your car serviced or just want to score a genuine auto part for your repair or installation, Performance Nissan is the full-service dealership that can attend to all of your automotive needs. Here at our new and used dealer in Pompano Beach, we employ friendly professionals who are experts in their respective departments and can help you with needs from securing the loan you need for your next adventure car or SUV to servicing your vehicle with the factory parts it needs to run at its highest potential. 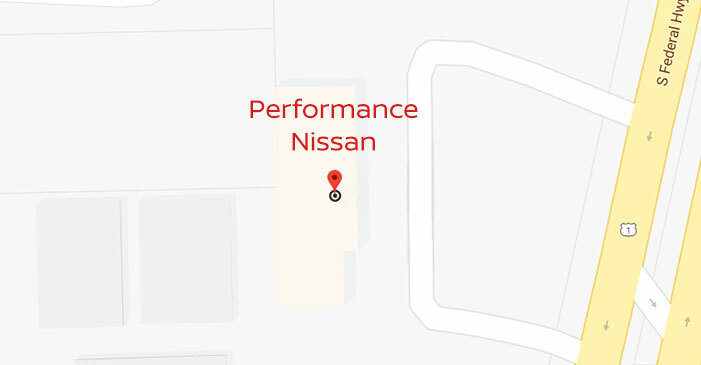 Here at Performance Nissan, we believe in treating our customers to the stress-free, fully-transparent and most importantly - enjoyable car-shopping experience they deserve. 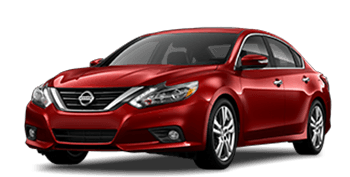 Whether you’re on the hunt for a sporty Nissan Maxima sedan you can enjoy with your closest pals or a stunning Pathfinder SUV for the family, we’ve got what you need. At our Nissan dealership, you don’t have to let a less-than-ideal credit history stop you from getting the car you want. We offer sub-prime credit financing to help you secure your ideal vehicle and start rebuilding your score. So, swing by from Coral Springs, because we’re ready to support you in your efforts to drive home in the new or used vehicle that exceeds your expectations! Performance Nissan is excited to introduce you to all the new Nissan models we have in store! Feast your eyes upon a sleek Rogue or slip behind the wheel of a Nissan Versa for an unforgettable test drive. Our competitive prices and fully-stocked inventory ensure you can drive home in the Altima you've been looking for! 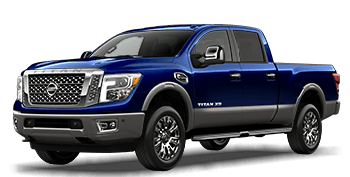 Learn how you can trade-in and trade-up here at our Pompano Beach FL Nissan dealership today! The finance department of Performance Nissan is staffed with car loan experts who are eager to bring their knowledge to your less than perfect credit situation. 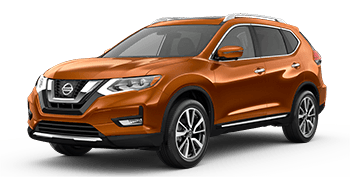 Take charge of a past bankruptcy filing and secure the safe Nissan Rogue that you deserve, head over to our Pompano Beach FL location to fill out a credit application now! Our finance department enjoys a high rate of loan approval, so don't let a history of late payments stop you from applying today! Performance Nissan offers OEM parts and accessories, so you can easily gather all the genuine components you need to safely complete a repair at home. Visit our parts department to explore our competitively priced inventory today or talk to our knowledgeable Nissan team members about what you're looking to accomplish. From adding a touch of personal flair to replacing a part, our team will ensure you have the correct items needed to get the job done! Our Nissan dealership has something for everyone, including quality pre-owned rides that boast affordable price tags! Each of our used models undergoes a thorough inspection process in which the integrity of the vehicle is put to the test. Only if it exceeds our expectations is it given our stamp of approval and entered into our inventory. Learn more about our used cars for sale, visit Performance Nissan today! Performance Nissan on-site service department will get your Altima's oil changed, tires rotated and throw in a complimentary car wash after your service, talk to us about the details today! We employ factory-trained technicians who have the experience needed to care for your ride, no matter the auto issue you're facing. Contact us to schedule your Nissan service or repair and be sure to inquire about our aggressive special offers! Performance Nissan offers a slew of automotive resources right here on our website! Browse through our new and used Nissan inventory, apply for car loans, schedule a Nissan service or order genuine OEM parts via our website now! 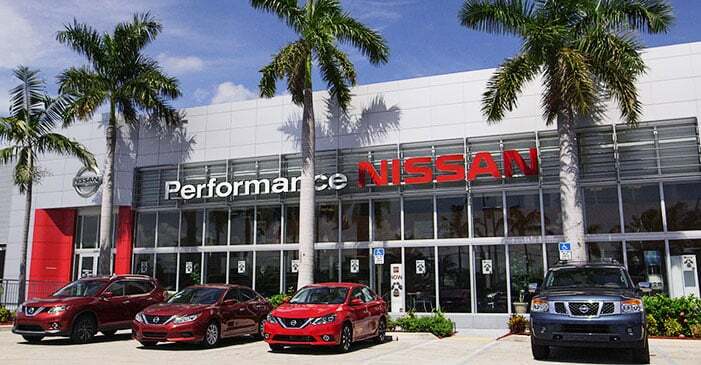 We're eager to assist and support you in any way we can, so should questions arise during your online search, don't hesitate to contact our Nissan dealership in Pompano Beach FL today!